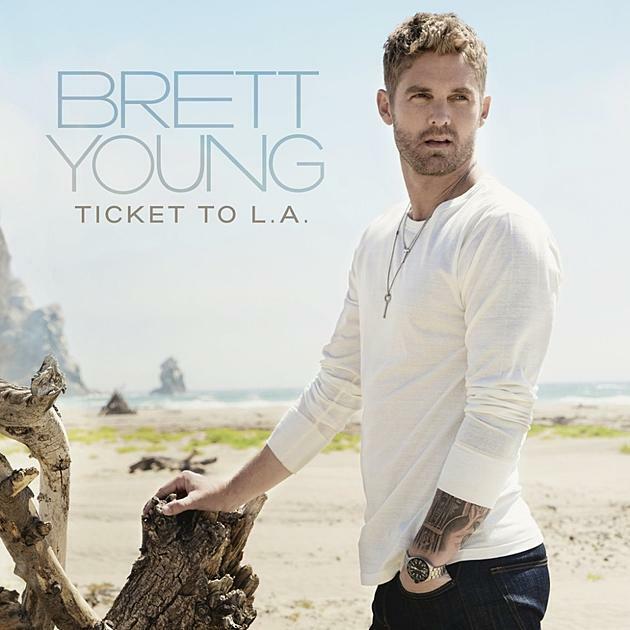 Brett Young has released the title track, “Ticket to L.A.”, ahead of his forthcoming sophomore album due out next month. The song is a sweet, romantic tale of an encounter with a stranger while waiting in New York’s JFK airport. Thanks to a series of weather-related delays and a few drinks, the two spend hours getting to know each other and by the end, he’s completely captivated by her. He sings “It was midnight in the middle of JFK / Trying to take my mind off the falling rain / I was saying anything to make her laugh / Never wanted anything so bad / She got me wishin’ that she could stay / Doesn’t even know that I missed my plane / Now there ain’t a single thing I wouldn’t trade / For a ticket to L.A.,” Eventually, her flight begins boarding and they are forced to part ways but not before giving him her number. By the song’s end you’re left with the hopeful feeling that the two will meet again. Young is a co-writer on 10 of the 13 tracks on the forthcoming album produced by Dan Huff. 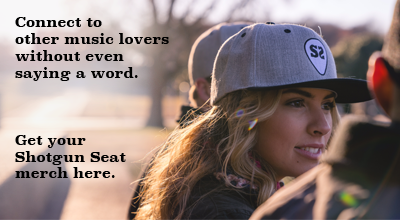 The project boasts an impressive lineup of collaborations with some of the industry’s top writers including Ross Copperman, Ashley Gorley, Shane McAnally, Sean McConnell, Nicolle Gaylon, and Jon Nite to name just a few. Young will begin his headlining “Here Tonight Tour” on November 16th just prior to the December 7th release of Ticket to L.A. Follow Brett Young on his socials Twitter, Instagram, Facebook and his website.